Saturday, April 27 at the Turvey Centre. 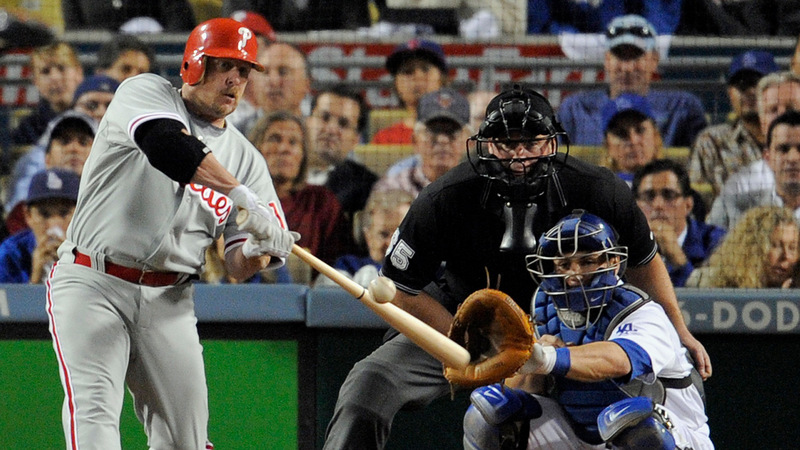 The Regina Red Sox are proud to announce that Matt Stairs will be the guest speaker at the 2019 Regina Red Sox Sports Dinner & Auction presented by The Water Warehouse. Stairs, considered by many to be a Canadian baseball legend, is sponsored by 9 agents from Century 21 Dome Realty Inc. This year’s dinner will be held on Saturday, April 27 at the Turvey Centre. 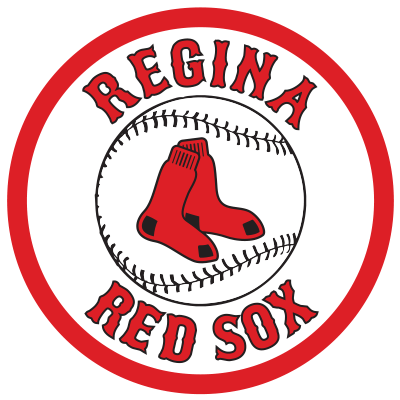 The Regina Red Sox is a not for profit, community organization. This yearly event is necessary to sustain the team and continue its on-field success.